Plus, airlines have been cutting unprofitable flights and packing more passengers on each flight, so rebooking can take days. 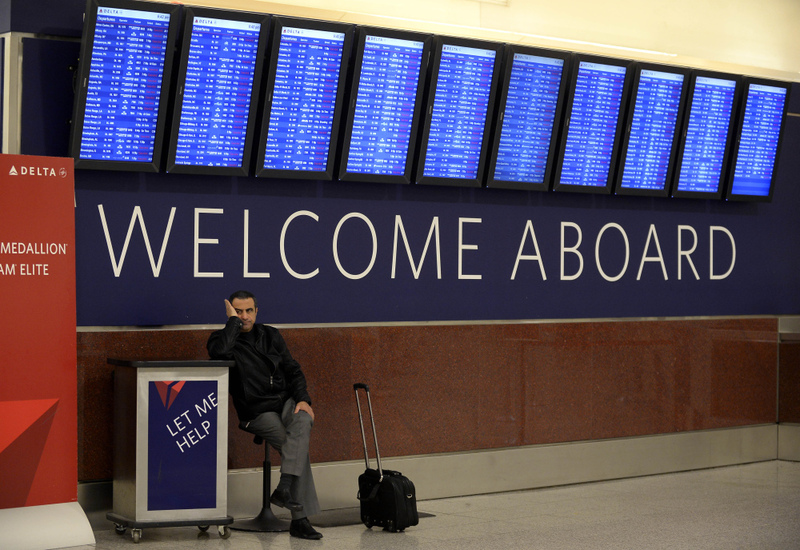 NEW YORK — The relentless snow and ice storms this winter have led to the highest number of flight cancellations in more than 25 years, according to an analysis by The Associated Press. Keeping planes at airports outside of the storm’s path can protect equipment and thereby get flight schedules back to normal quickly after a storm passes and airports reopen. It also allows airlines to let gate agents, baggage handlers and flight crews stay home, too — keeping them fresh once they’re needed again.